Licking Soil & Water is proud to serve as a Certified Local Sponsor for the Clean Ohio Local Agricultural Easement Purchase Program (LAEPP). 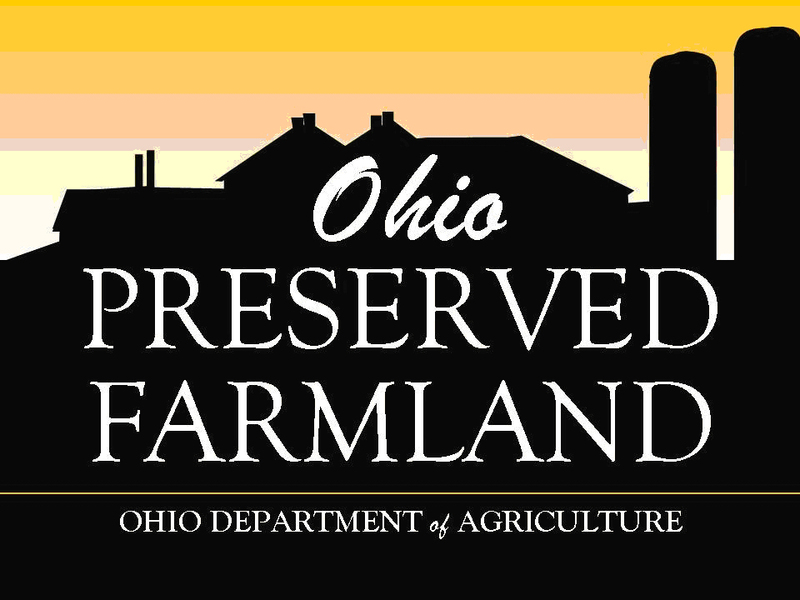 The Ohio Department of Agriculture provides funding to farmland owners for placing an agricultural easement on their property. Interested landowners should visit this page to learn more about the program and ensure they meet eligibility requirements. To date, Licking Soil & Water has protected 17 farms totaling 2,760 acres with agricultural easements. 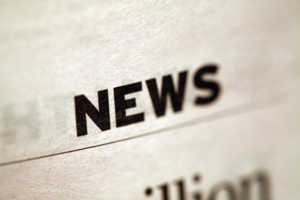 An additional 12 farms totaling about 1,375 acres are in the process of permanent protection. 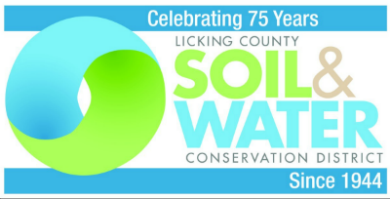 Licking Soil & Water has secured over $4.4 million in state, federal and landowner stewardship funds to support farmland preservation in Licking County. A conservation or agricultural easement is a voluntary, legal agreement to limit development on a parcel(s) of land. The landowner continues to own and control the land and can sell, gift or transfer it. The easement remains with the land and is binding on future owners. Types of restrictions are defined in the easement. The easement is given to a qualified organization like Licking Soil & Water.